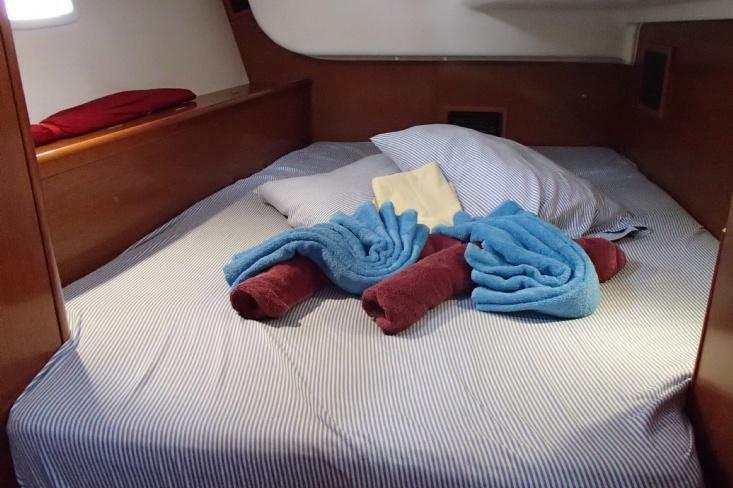 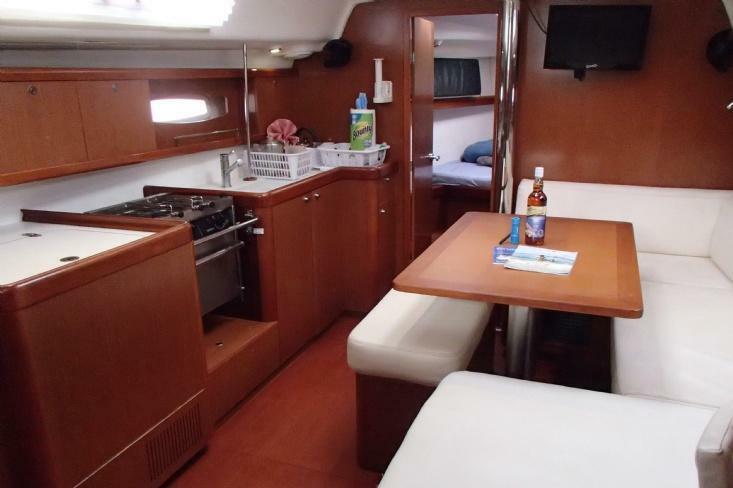 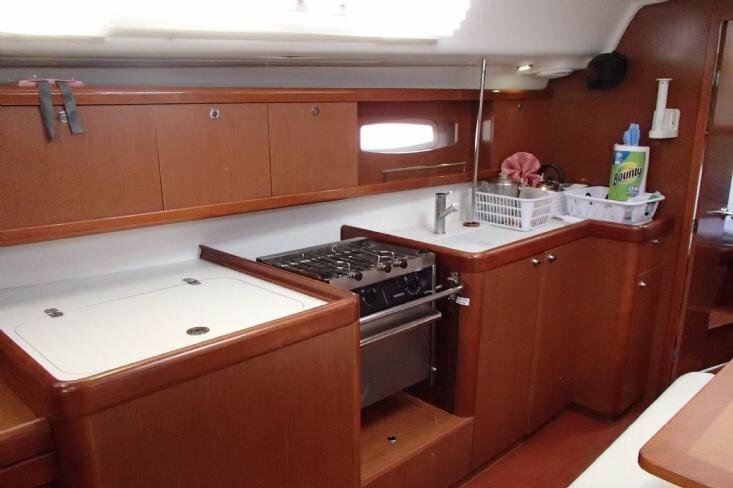 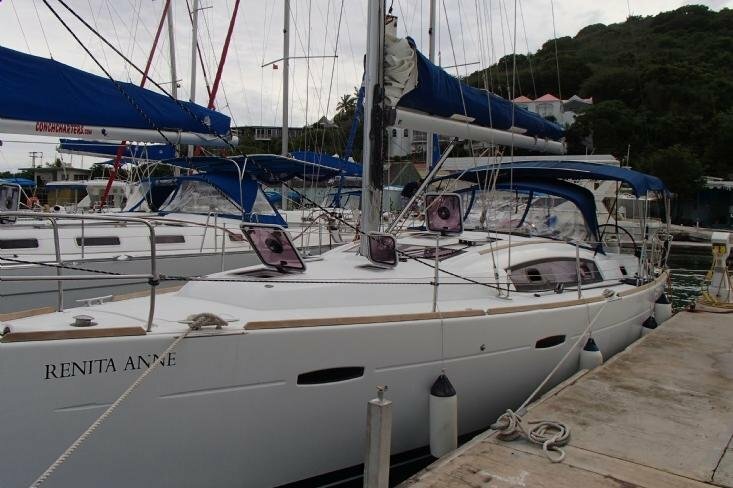 Beneteau is a household name in the sailing industry, and with good reason. 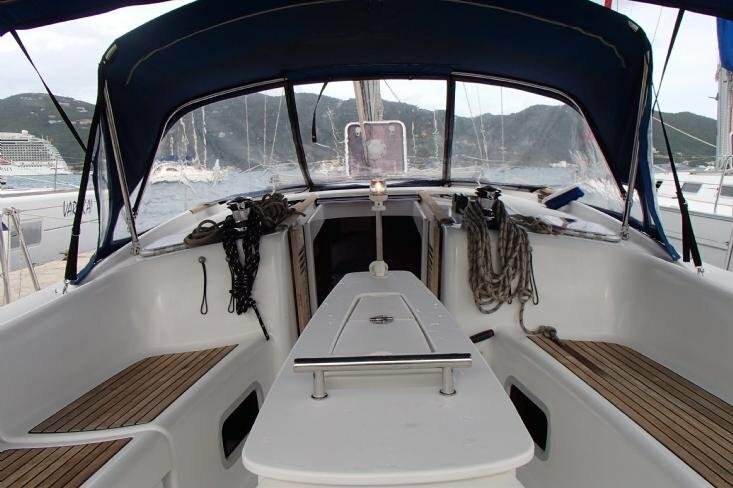 They make reliable and dependable boats, and it it's difficult to find anything in their catalogue that wouldn't impress a seasoned sailor. 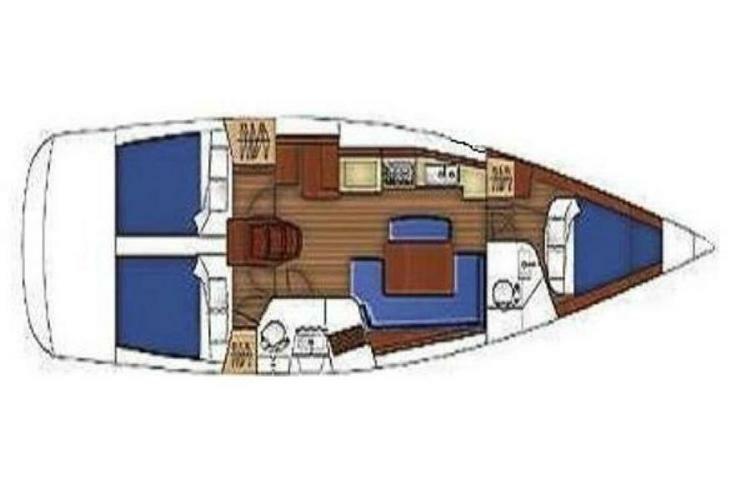 This Oceanis is no exception. 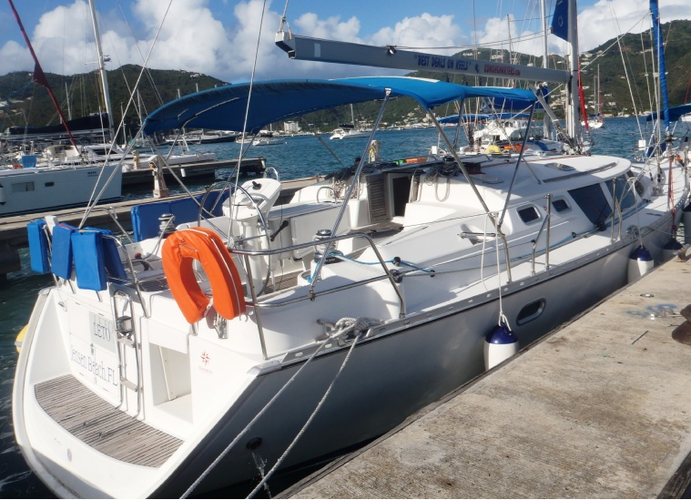 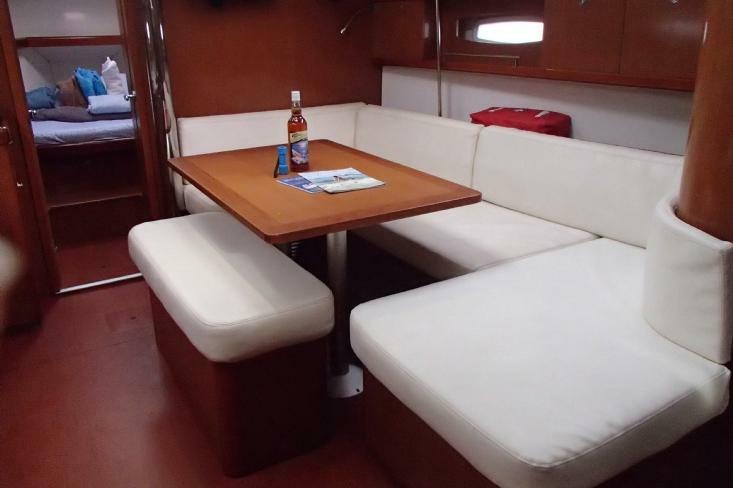 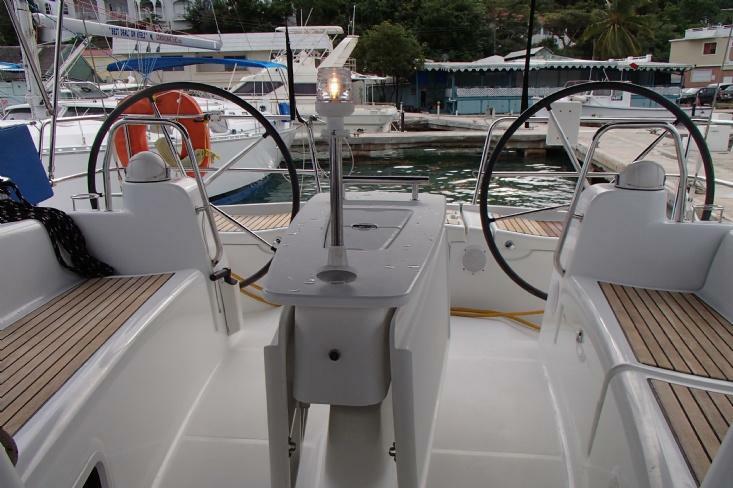 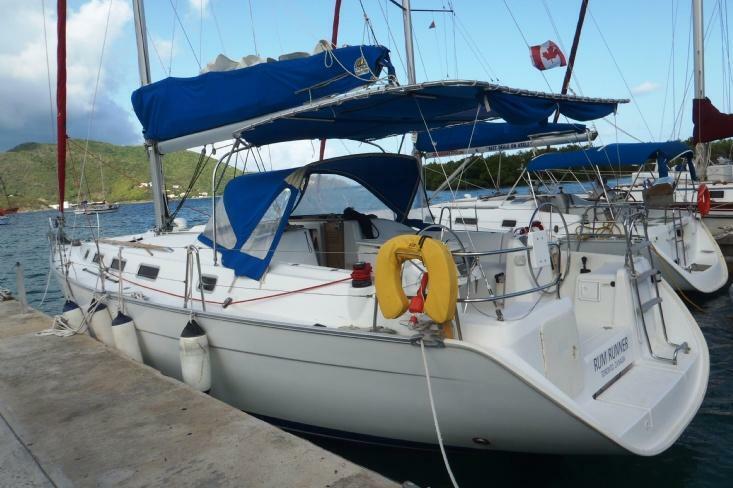 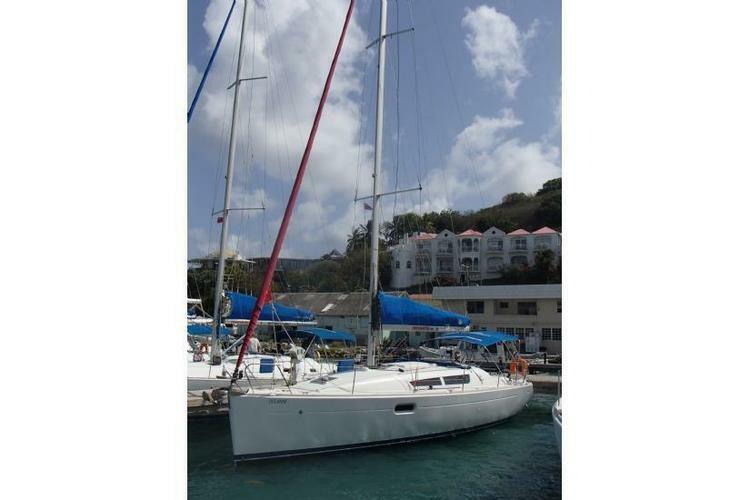 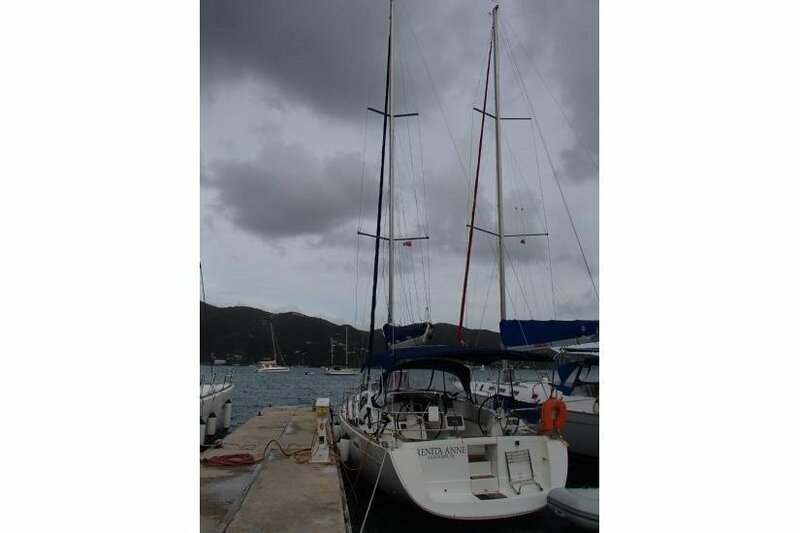 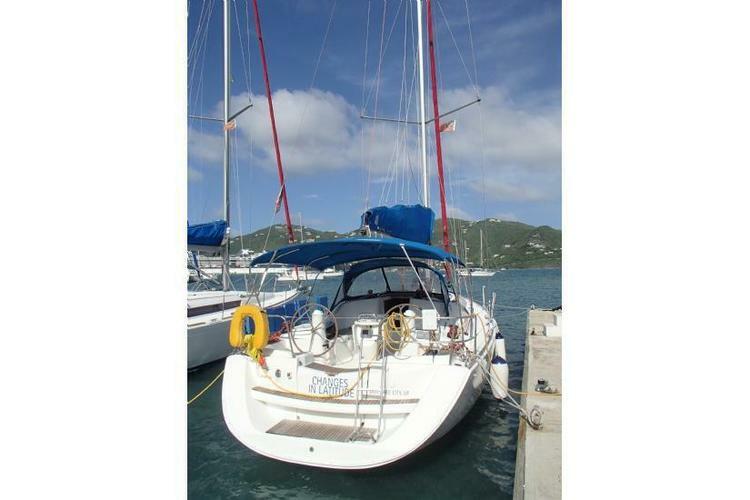 She's the one you want to take out when you go to the BVIs!